[su_dropcap]T[/su_dropcap]HE Federation Account Allocation Committee on Tuesday said the country recorded a shortfall of N20.47bn in gross statutory revenue from N290.96bn in January to N270.49bn in February. 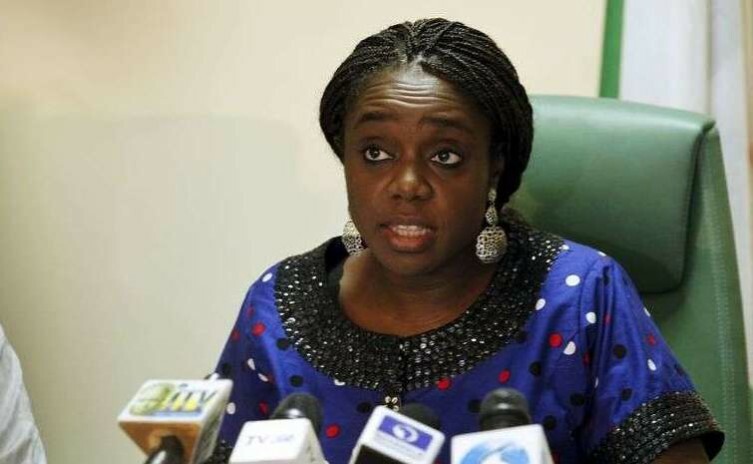 The Minister of Finance, Mrs. Kemi Adeosun, disclosed the shortfall while addressing journalists shortly after the FAAC meeting for the month of February. The meeting, which commenced at 7:13pm, lasted almost two hours. The minister attributed the decline in revenue to explosions at the Escravos oil exporting terminal as well as the force majeure declared at the Brass terminal, which led to the shut-down of pipelines at other terminals for repairs and maintenance. Represented by the Permanent Secretary in the ministry of finance, Mahmud Dutse, the minister also said a revenue loss of $45.9m, which was caused by the drop in the average price of a barrel of crude oil from $39.04 in December 2015 to $29.02 in January this year, had a negative impact on government revenue. She also blamed the decline in revenue on a substantial drop in income recorded from oil and gas royalty, Companies Income Tax and import duty. She said the drop in revenue impacted negatively on statutory allocation to the three tiers of government as the committee shared the sum of N345.09bn for the month of February, which fell short of the N370.38bn shared in January by N25.29bn. Adeosun said, “The distributable statutory revenue for the month is N270.49bn. The sum of N6.33bn was refunded by Nigerian National Petroleum Corporation to the Federal Government. Meanwhile, the Accountant-General of the Federation, Ahmed Idris, when asked how much had been recovered as looted funds, said the Federal Government would make public the amount as soon the process of recovery was completed.